A Chicago teen linked to three carjackings over the last month has been arrested and faces multiple felony charges. 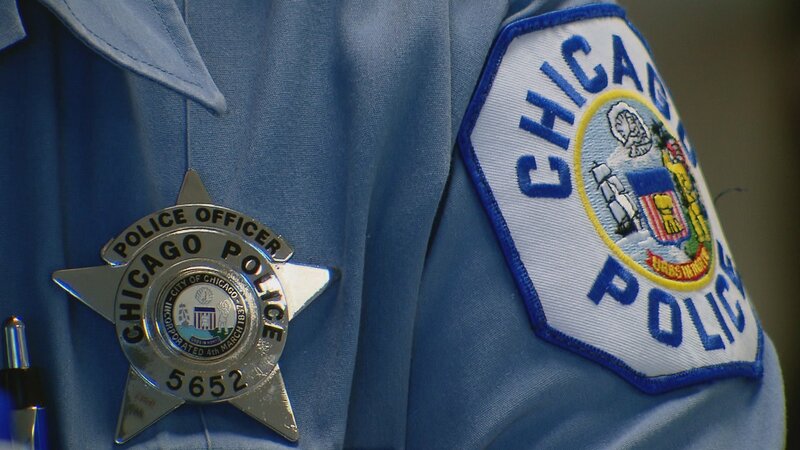 The Chicago Police Department on Tuesday announced it has apprehended a 17-year-old male who they say was positively identified as the offender in a series of vehicle thefts dating back to early October. The teen now faces two felony counts of aggravated vehicular hijacking with a weapon and one felony count of aggravated possession of a stolen motor vehicle. Because he is a juvenile, the suspect’s name has not been made public. Police say the teen was sought following armed carjackings that occurred on Oct. 8 on the 1100 Block of South Jefferson Street near the University of Illinois at Chicago campus and on Nov. 2 on the 4800 Block of North Paulina Street in the Uptown neighborhood. He was later identified as a suspect in the possession of a stolen vehicle on the 800 Block of West 61 Street in Englewood earlier this month. There have already been more than 600 carjackings in Chicago this year through the end of October, according to city data. That’s fewer than last year when police recorded nearly 1,000 such incidents, but still higher than other recent years. To combat that spike, the CPD earlier this year announced a new joint task force to concentrate exclusively on vehicle thefts – a collaboration that includes the ATF, FBI, Illinois state police and federal prosecutors.